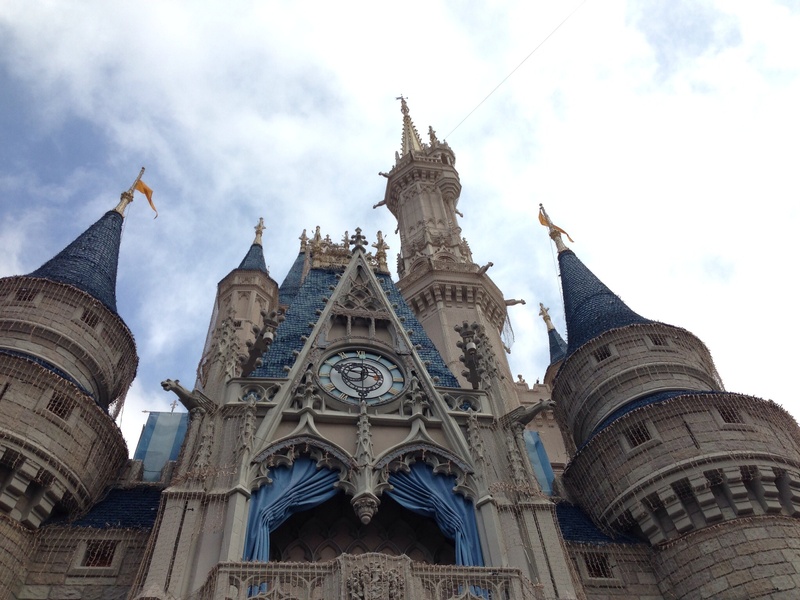 In this week’s show, we’re going to talk about one of the most iconic images in all WDW – the Cinderella Castle. We’ll talk about it’s history, how it was built, and why it continues to be such an endearing icon to so many, as well as some surprising details. Now it’s time to enjoy the show, because if you’re a Disney Geek, don’t worry! You’re among friends here!